Reject drilling in the Arctic Ocean! 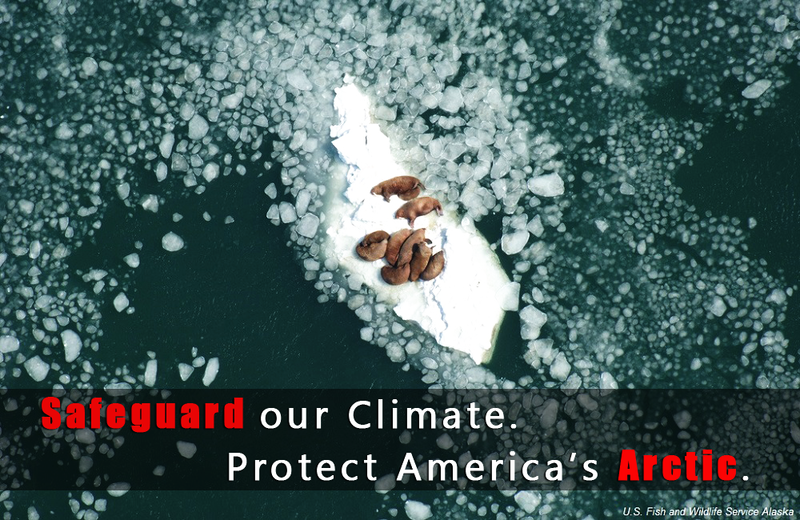 Please oppose drilling in the Arctic Ocean. Clean, not dirty energy must fuel the future. Donald Trump’s promise to open the Arctic to drilling risks locking us into decades of carbon pollution. International scientists agree: oil and gas in the Arctic must remain undeveloped if we are to avoid the worst effects of climate change.